Alright, I'll admit it: the title to this piece is a bit dramatic. With that being said, however, there is some accuracy to it nonetheless. 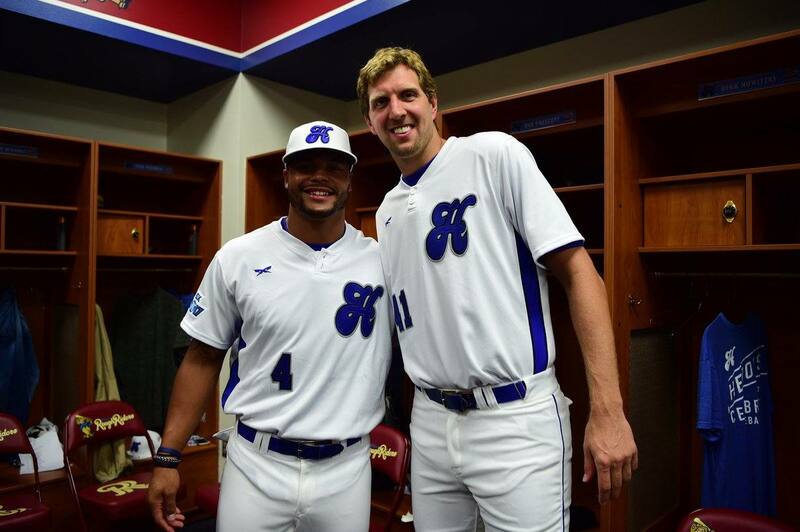 In the second round of the 2018 NFL Draft the Cowboys made a statement about the football team they want to be. A statement which they've been making during just about every draft since selecting tackle Tyron Smith in the first round of the 2011 draft. 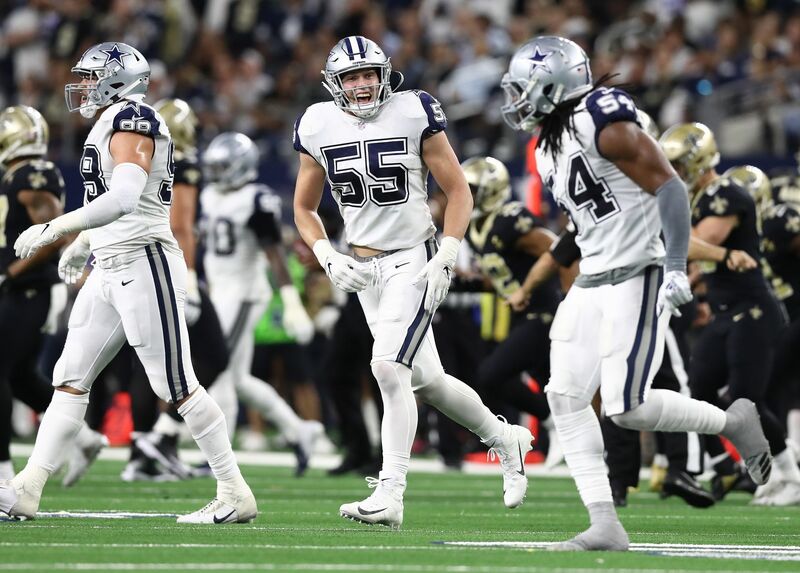 A statement confirmed by the selection of running back Ezekiel Elliott and furthered this year when Dallas decided to bring in offensive lineman Connor Williams with the aforementioned second round pick. The Cowboys identity, at least what they want to be their identity, is a run first, ball control, smash-mouth offense. Though I believe some of what the Cowboys want to be is antiquated, there is no question that it has worked for them in the past (see: 2014, 2016). This identity failed in 2017, in large part because of the departure of left guard Ronald Leary through free agency and injuries to left tackle Tyron Smith. The Cowboys didn't have the depth to replace these players when needed, and the whole offense suffered greatly. Now Dallas looks to insert Connor Williams at left guard, hoping to improve on the play of Jonathan Martin and Chaz Green a year ago. Williams fits the mold of a plug-and-play rookie lineman, but as with any rookie there will be growing pains. 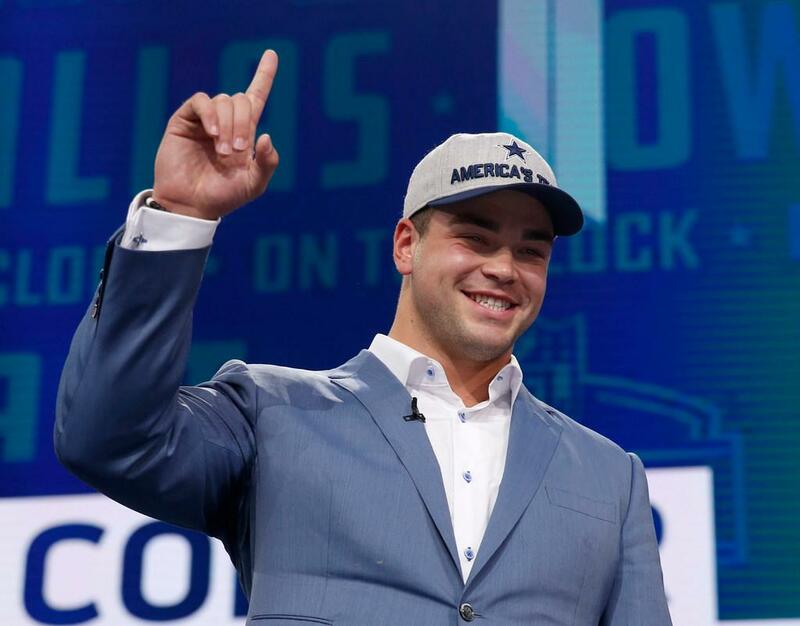 How Connor Williams works through these early struggles, and how he improves upon them throughout the season, will play a vital role in the overall success of the 2018 Dallas Cowboys. Williams' performance, primarily his ability to work as one with All Pros Tyron Smith and Travis Frederick, will not only impact the running game, but also put the mind of third year quarterback Dak Prescott at ease. After the debacle in Atlanta last season, Prescott was clearly shaken up, and didn't look the same when standing in the pocket. Reassuring that he has the protection needed to stand tall and deliver as a quarterback is, of course, of the upmost importance to the team's success. 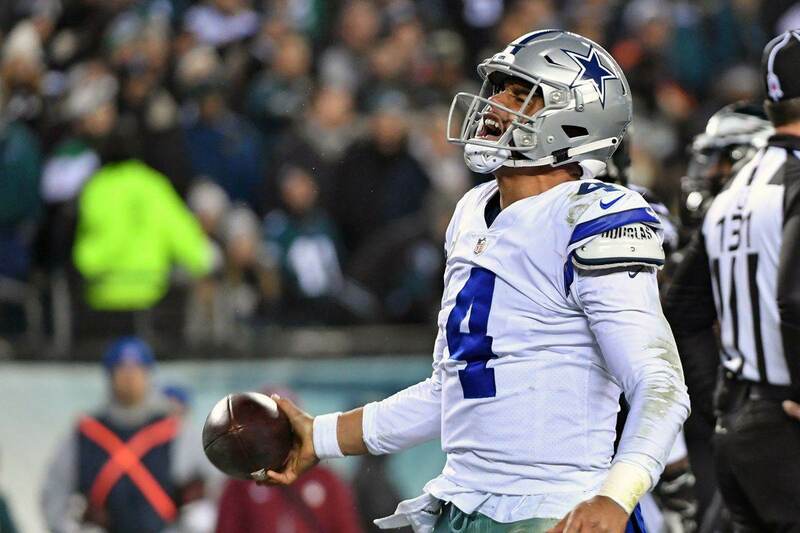 If Prescott cannot improve on his 2017 campaign, the 2018 Cowboys likely have no chance. But in order for Prescott to see those improvements, rookie Connor Williams will need to fit seamlessly.